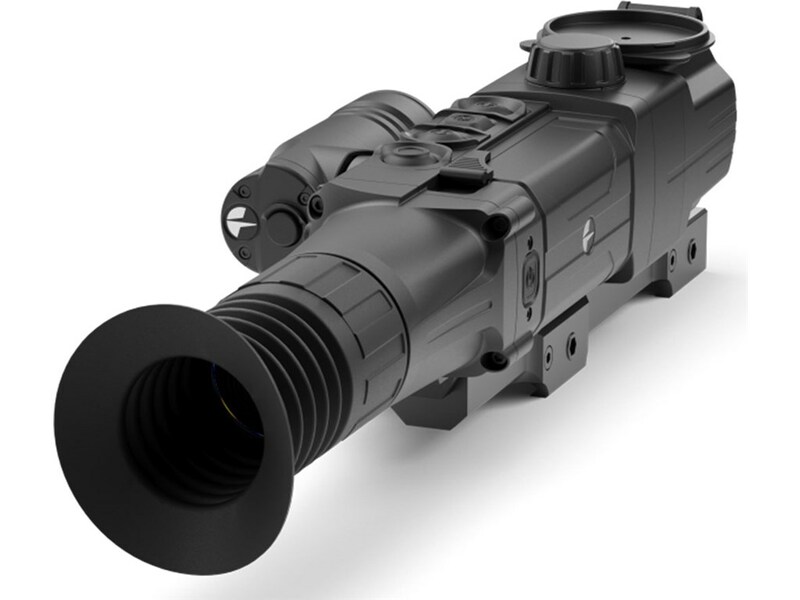 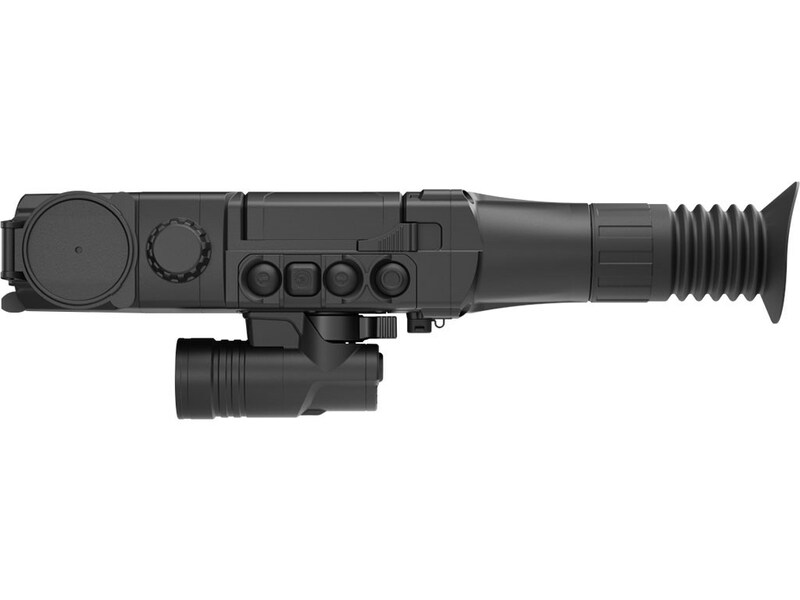 The Digisight riflescope is designed for observation and shooting in twilight or nighttime. 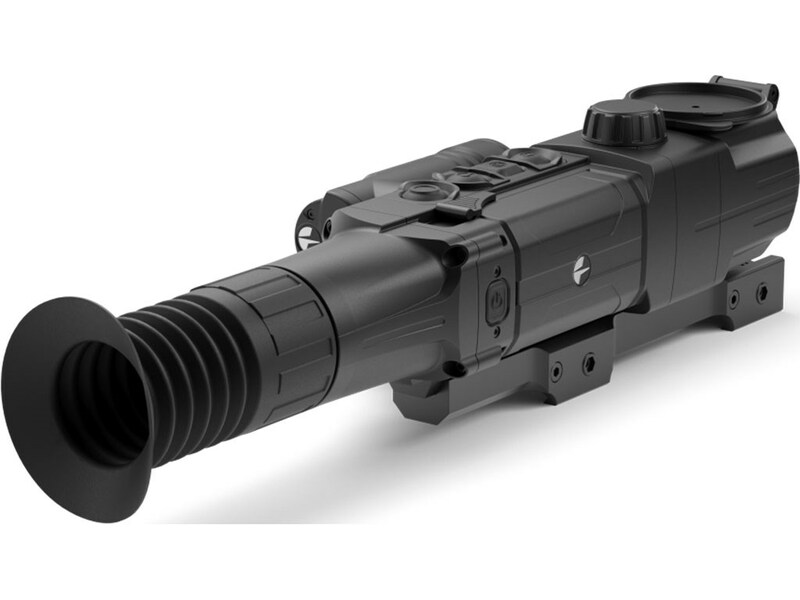 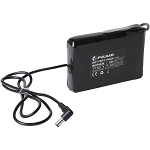 In complete darkness use of the built-in IR Illuminator with 850nm wavelength (visible range) or 940nm wavelength (invisible range) is highly recommended. 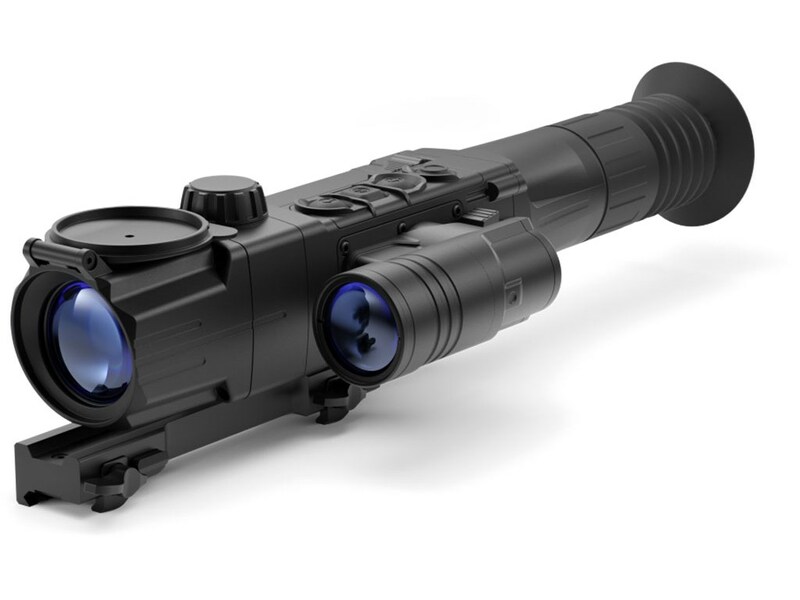 Your riflescope is a versatile device designed for a wide range of professional and amateur applications such as hunting, sports shooting, night video recording and observation.